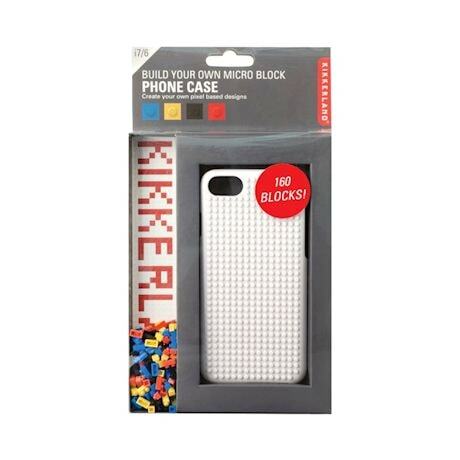 The Nano Block case allows you to customize it with your own design using the 160 colorful blocks included. 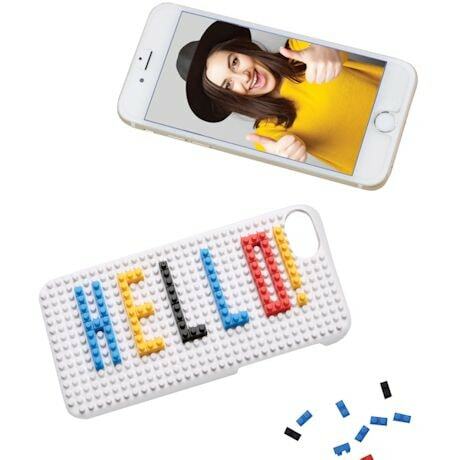 Fits the iPhone 6 & 7. 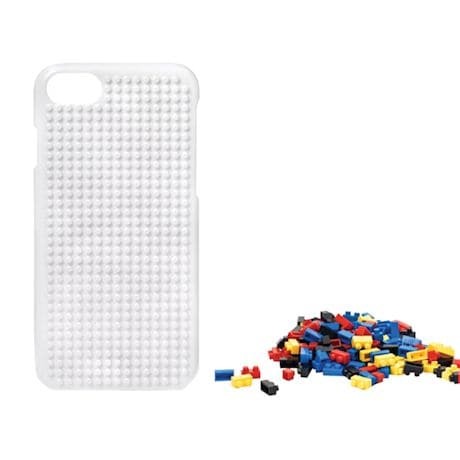 ABS plastic. ¼"x 5½"x 2½"